Finally finished – another thing off the list …… RWS/RHS show at Bankside Gallery. 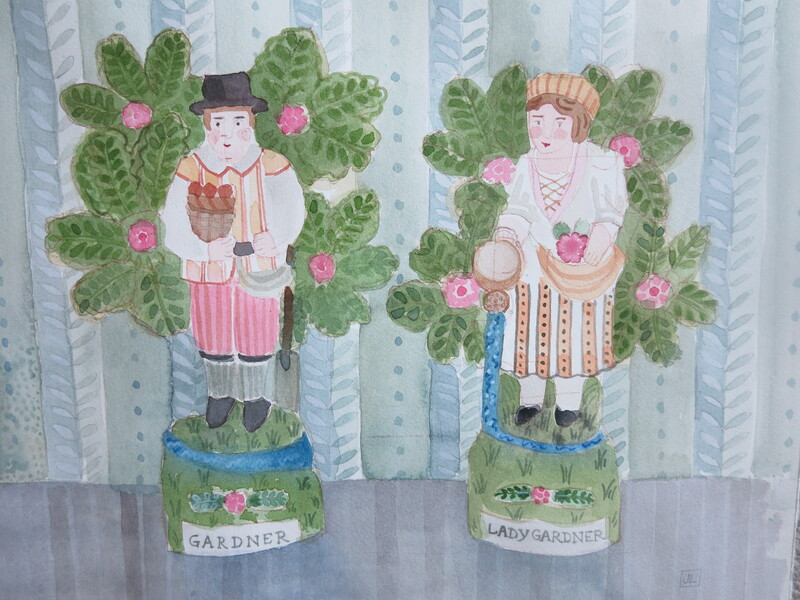 This entry was posted in acrylic, Art, artists, Drawing, Exhibitions, Gardening, Life, Royal Watercolour Society, Uncategorized, watercolour and tagged gardeners, gardens. Bookmark the permalink.